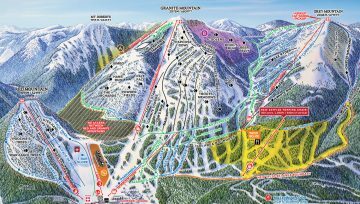 The Glacier National Park - Rogers Pass Winter Permit System has been in effect from November 20th until May 2nd, the seasonal end of the avalanche control program. 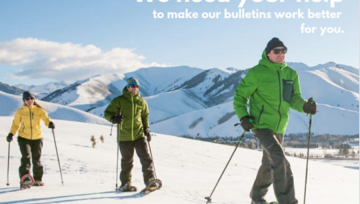 Parks Canada is seeking your input for consideration during the planning process to help shape the future of the Rogers Pass area. 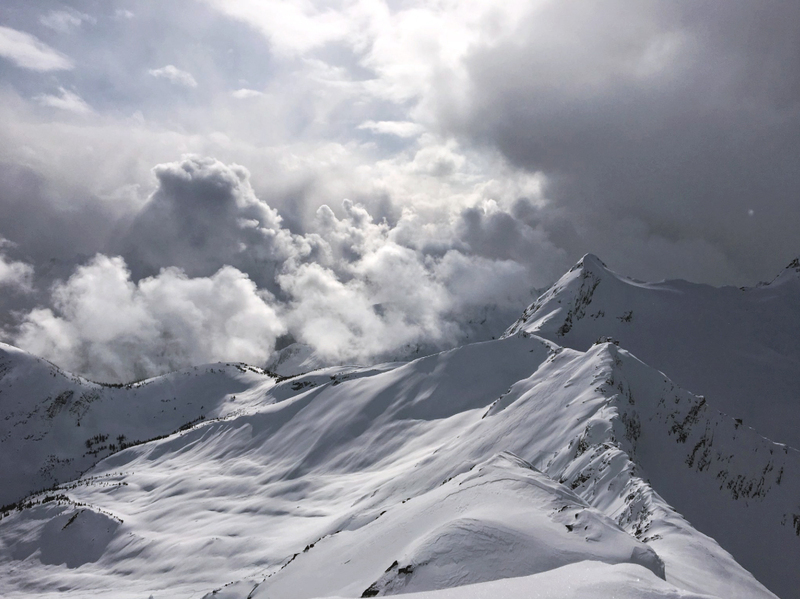 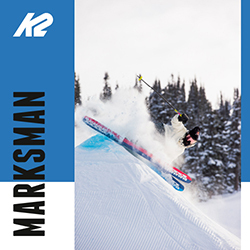 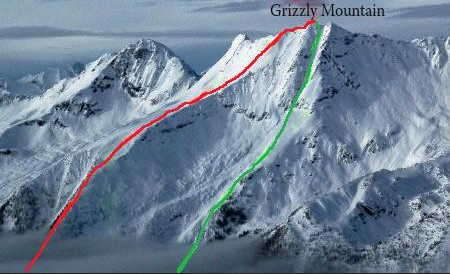 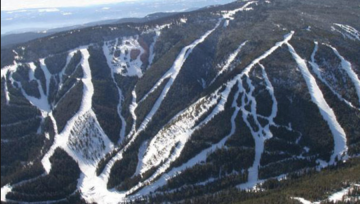 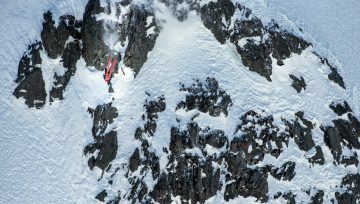 Steep mountains, narrow valleys, and temperate rainforest with heavy snowfall, making it prime for ski and board touring and severe avalanche terrain. 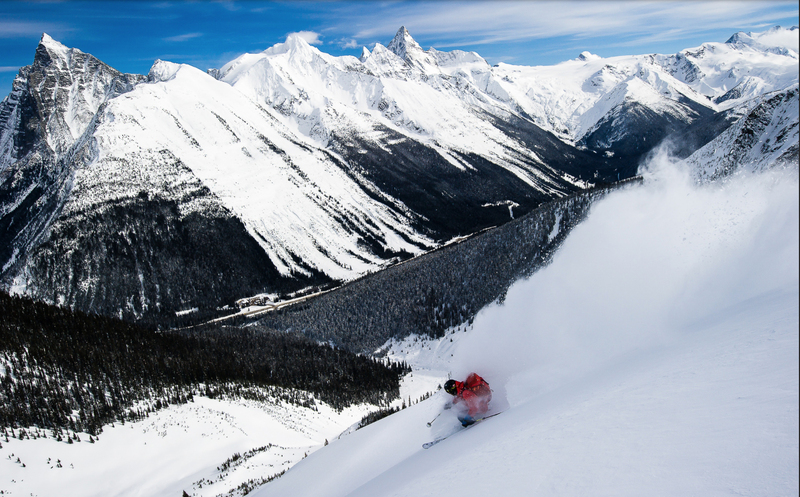 Revive Rogers has become a community of backcountry skiers and snowboarders working to restore lodging in Rogers Pass. 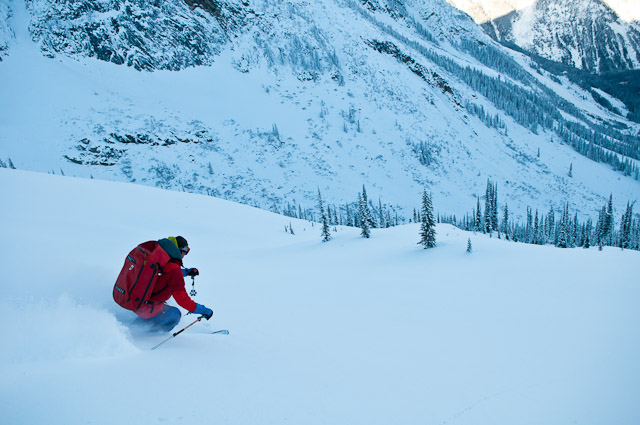 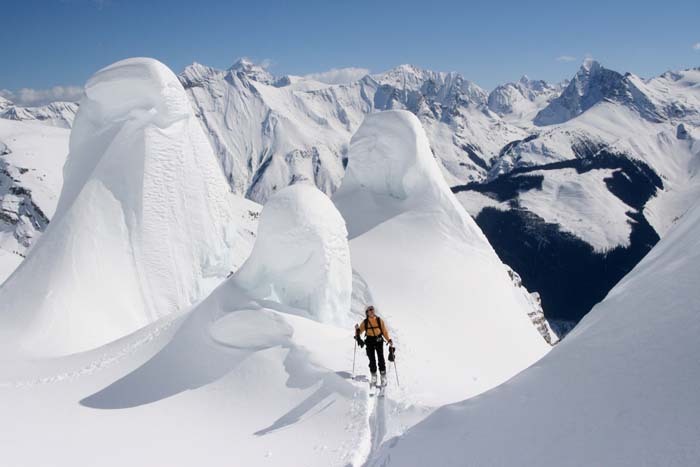 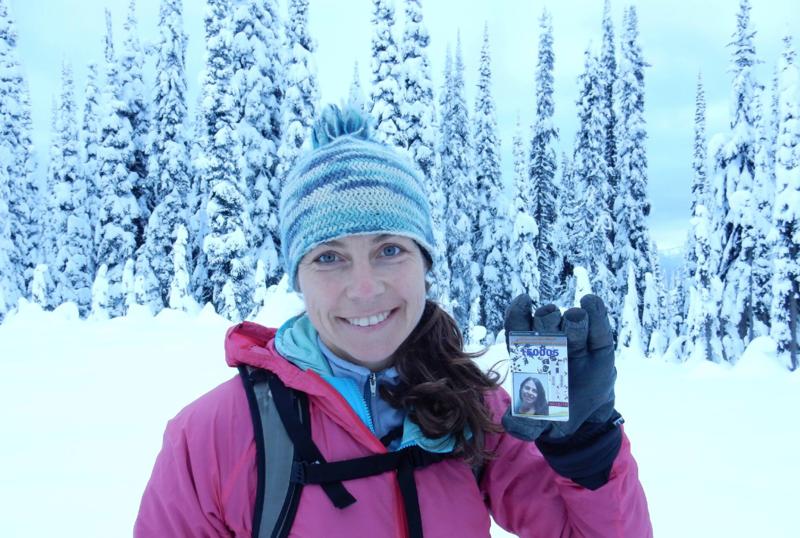 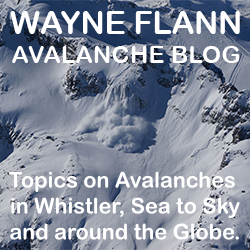 Do you ski tour in Rogers Pass? 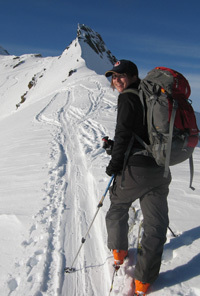 Make sure to attend a 2011-12 Annual Winter Permit orientation session if you need a permit this year. 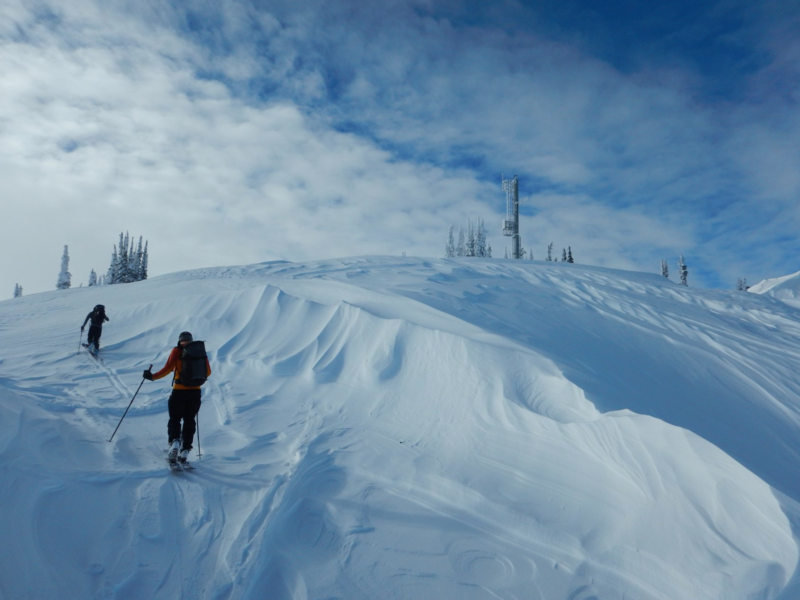 Perhaps it was the perennial August snowstorms at the Bugs that convinced me that this area was more suited to skis than rock shoes.